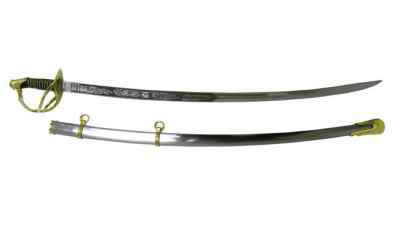 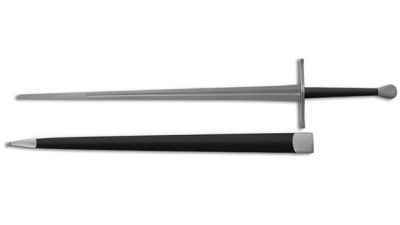 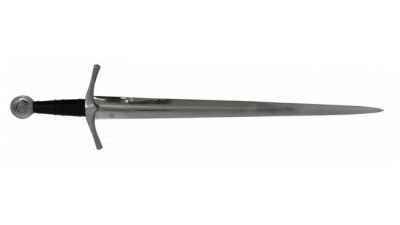 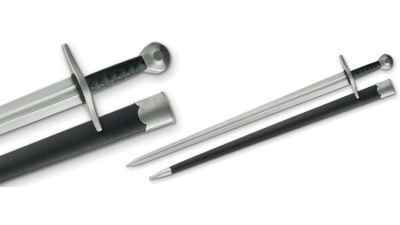 The Medieval Knight sword, or type XIV, is the quintessential sword of the medieval period. 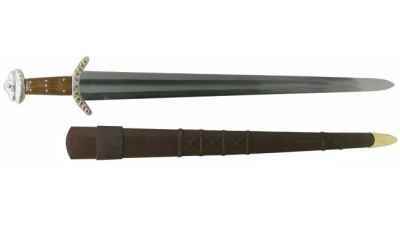 This Scottish Basket-hilt Claymore is the equal of any raised by clansmen, as they overran the English at the Battle of Falkirk on Jan.
Our damascus William Marshall sword raised the bar for quality of construction and authenticity in a broadsword reproduction. 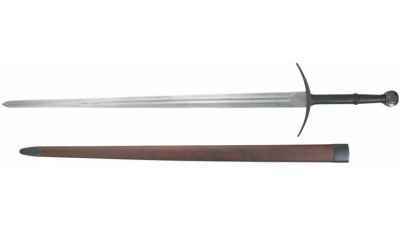 The British Museum has many fine Viking swords, but one of the most beautiful and deadly is the "Leuterit" sword. 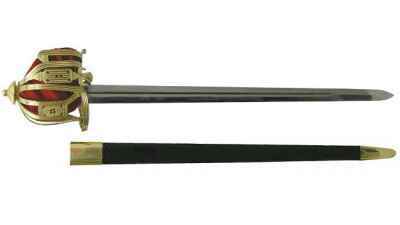 This fine historical reproduction saber is a faithful copy of the swords carried by US Cavalry officers during the American Civil War. 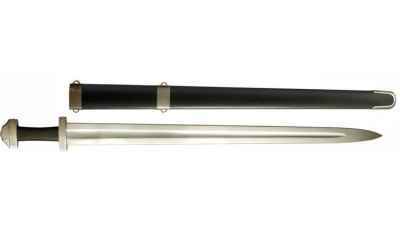 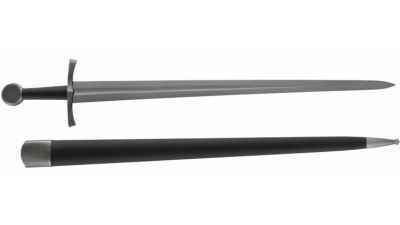 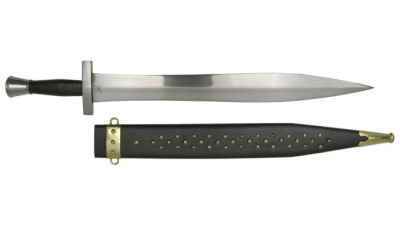 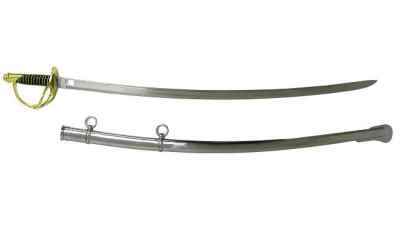 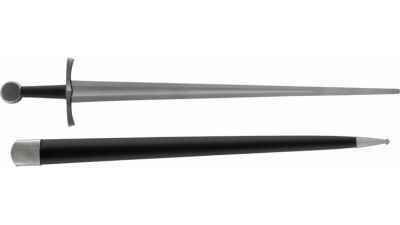 The hand forged blades of the M-1860 Light Cavalry Sabre are British military spec steel that will flex and return to true.